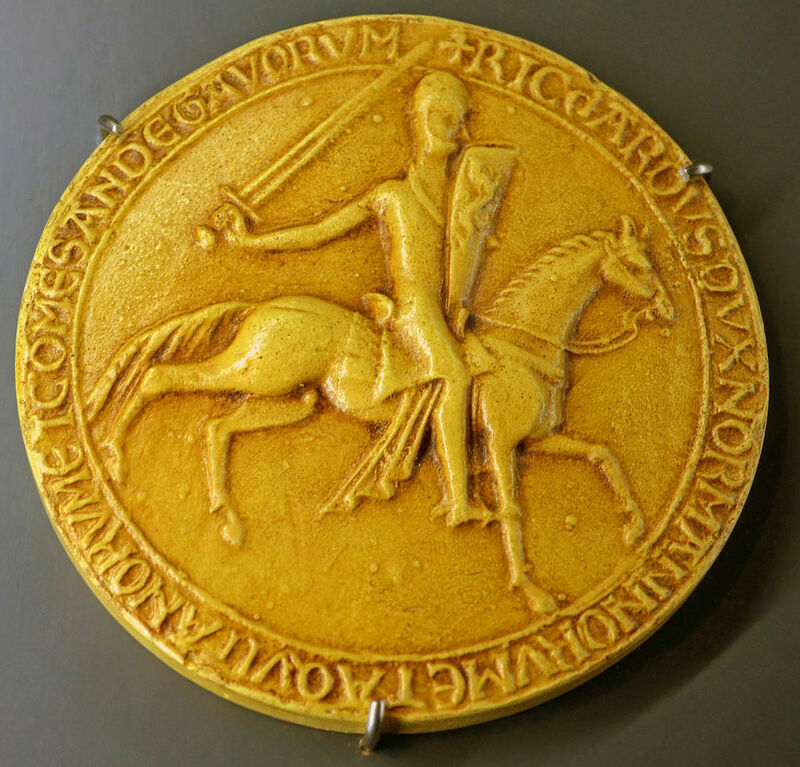 Photo Credit To Wikipedia Commons/ "Seal - Richard I of England" by Selbymay - Own work. Licensed under CC BY-SA 3.0 via Commons. žThere are indications that the city of Oxford had been something akin to a college city before Richard the Lionheart was born there. It became especially popular during the rule of Richard’s father, King Henry II. Richard the Lionheart, one of the most famous medieval rulers of England, died on this day in 1157. He was a member of the royal House of Plantagenet, which was of French origin. Namely, his mother was Eleanor of Aquitaine (she was also a member of the French royal family). It is interesting to note that Richard the Lionheart owned more properties in France than in England. He traveled a lot during his life (he even participated in the crusades in the Holy Land). 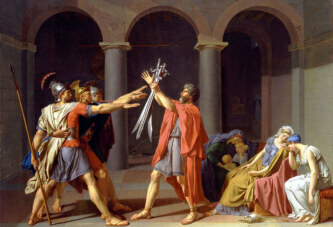 Richard allegedly spent only six months of his reign in England. He was probably born in Beaumont Palace in Oxford. There are indications that the city of Oxford had been something akin to a college city before Richard the Lionheart was born there. It became especially popular during the rule of Richard’s father, King Henry II (he forbade English students to attend universities in Paris).